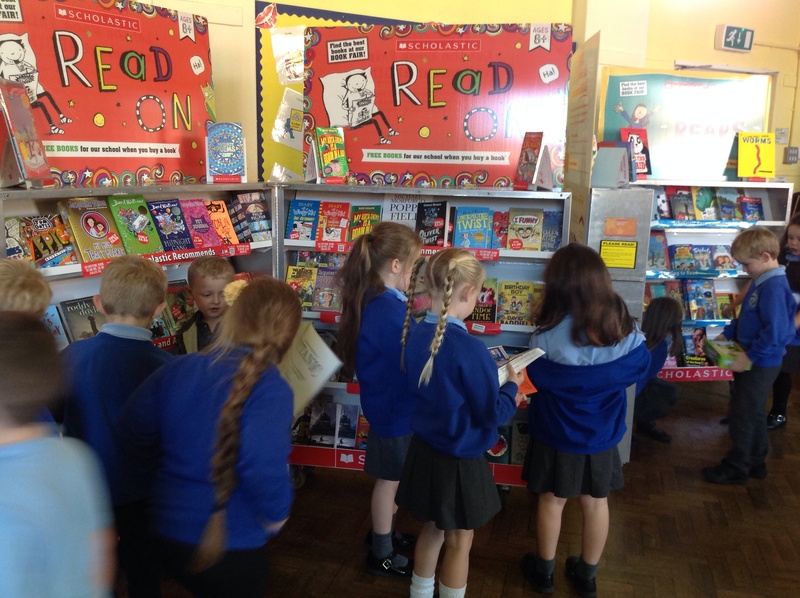 A huge ‘Thank You’ to everybody who supported our Scholastic book fair this week. The total spent was £789.30, which means we will receive 60% commission on all purchases! This works out as £473.58 which we can spend on purchasing new reading material for the children. Diolch yn fawr everybody. Your support is greatly appreciated!